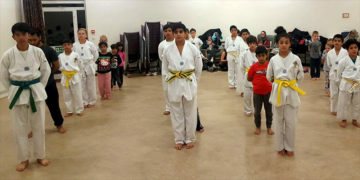 New Junior and Teenagers class for children 10-16 years old. We are offering a FREE TASTER SESSION for new students. Limited places so call and book your session. 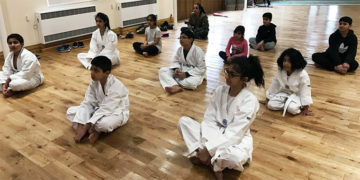 Our 7-9 year old children classes focus on developing martial arts techniques and leadership skills. 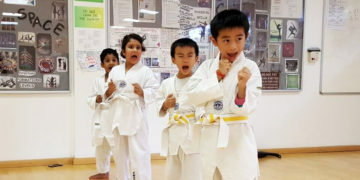 Beginner or experienced learn Taekwondo in fun, friendly, and sportive environment. Classes for females taught by a female instructor in a fun, challenging environment. Hadri Taekwondo creating Martial Artists, Black Belts and Instructors of the highest quality and standard. 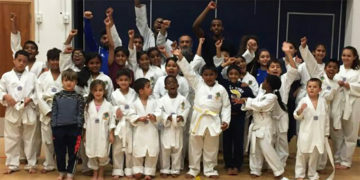 Join one of the East London’s largest martial arts clubs to kick start your Taekwondo Training. 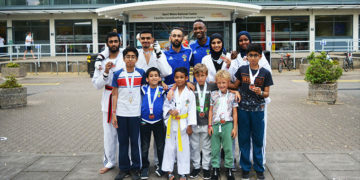 Our members are of all ages and skill levels ranging from total beginners to British Taekwondo National Champions. 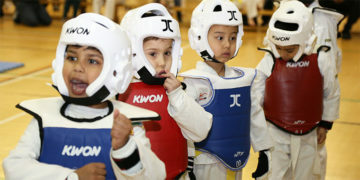 Hadri Taekwondo has a training program for every age group starting from as young 4 years old. Our classes are fun, challenging and structured ensuring you get the most out of every session. 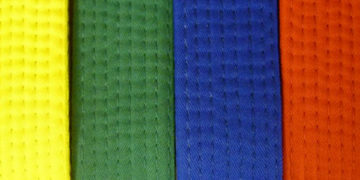 Why not join us for an exciting session to experience this amazing Martial Art and Olympic Sport. 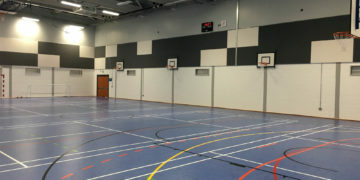 No prior experience needed just come down and have some fun in your local club. Asia has been going to Taekwondo for a couple of years now and loves the class. She especially loves Poomsae and being able to compete at competitions. It is a favorite activity in our house, so much so her younger brother has also started going. I would like to say a heartfelt thank you to the Hadri coaches who inspire us everyday to be the best! The high expectations they set always motivates me to continue working hard. The classes are fun and an insane workout for sure!! !